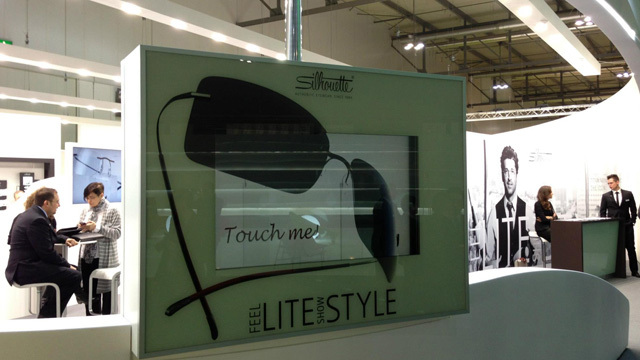 At the MIDO 2013 in Milan, the most important trade exhibition for opticians, Silhouette completed its stand with an i Window™ developed by peyote. 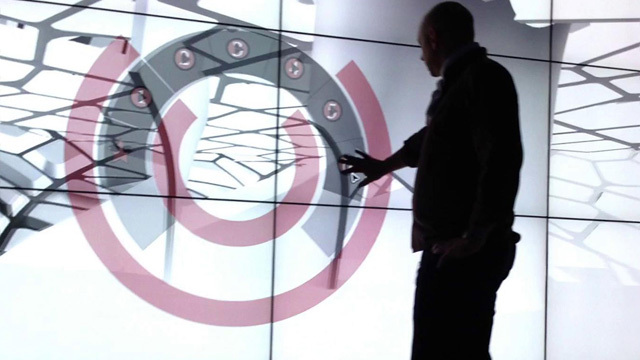 The i Window™ acts as an interactive showcase where real eyeglasses can be combined with different elements. 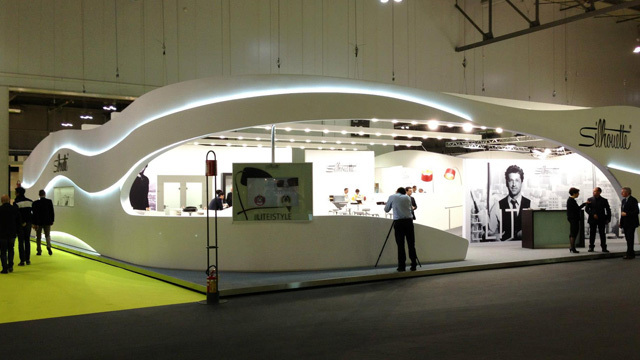 By a rotary disc the customer is enabled to assemble his individual eyeglass with different types, earpieces and glasses. 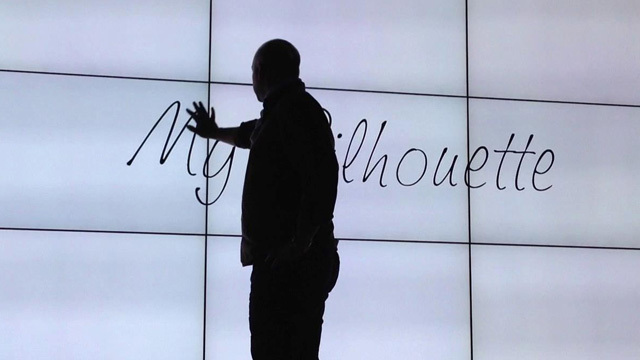 The interactive tool was completed by photo material and Videos by Silhouette. 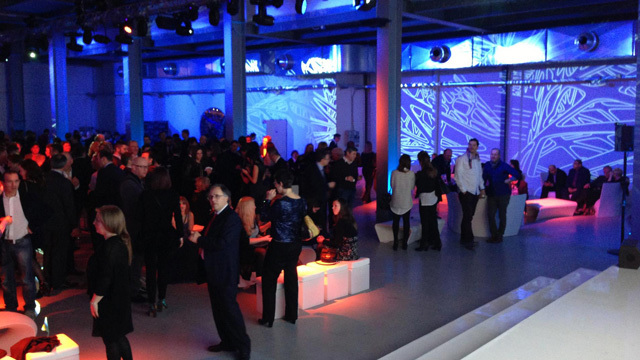 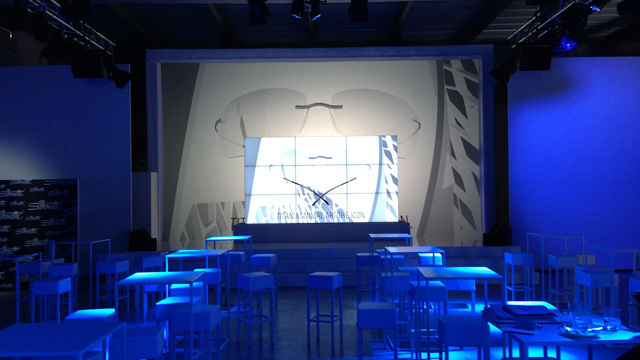 At the same time the show for the product launch of Silhouette`s "Titan-Minimal-Art" Series took place at the famous Milanese Superstudios Piu. 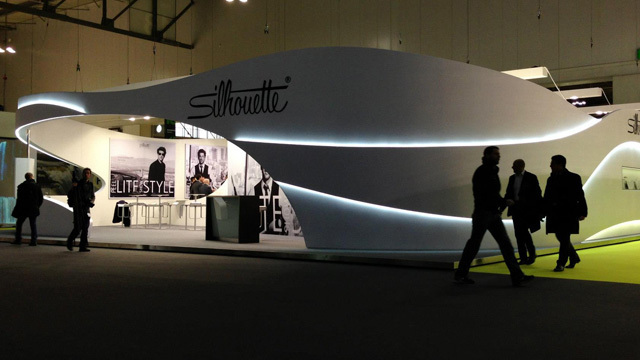 US actor Patrick Dempsey, well known from TV series "Grey`s anatomy" and one of Silhouette`s testimonials, also attended the show. 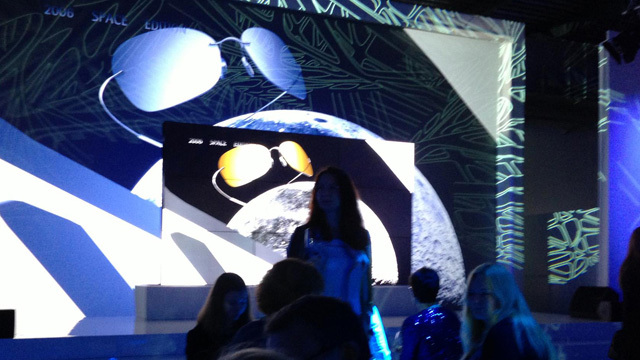 peyote and the Viennese Event Agency perfectprops developed the interactive staging and the presentation contents. 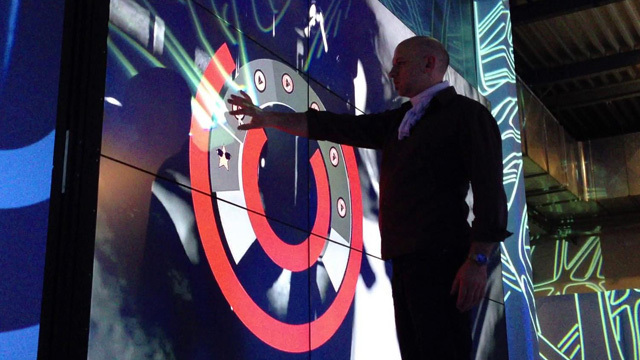 A combination of an interactive wall in the foreground and a large-screen projection in the background enabled the moderator team to operate the presentation through pointing on the wall. 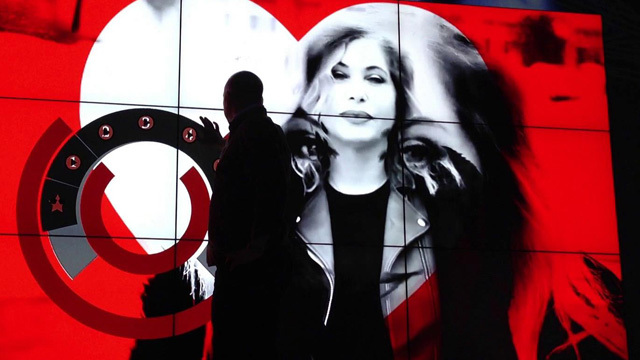 The interactive wall in the background completed the displayed pictures on the i Wall™ in an effective and impressive way.